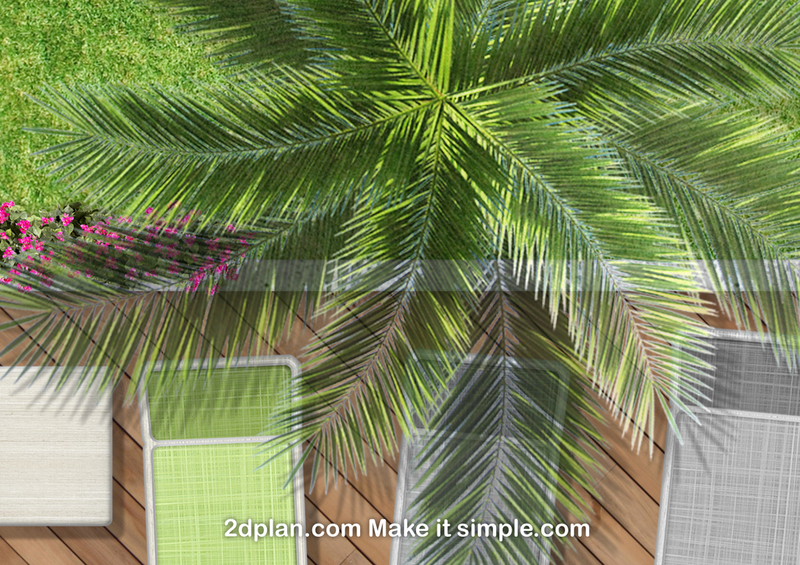 Landscape V2 images library provide you high quality landscape symbols images for fast rendering. 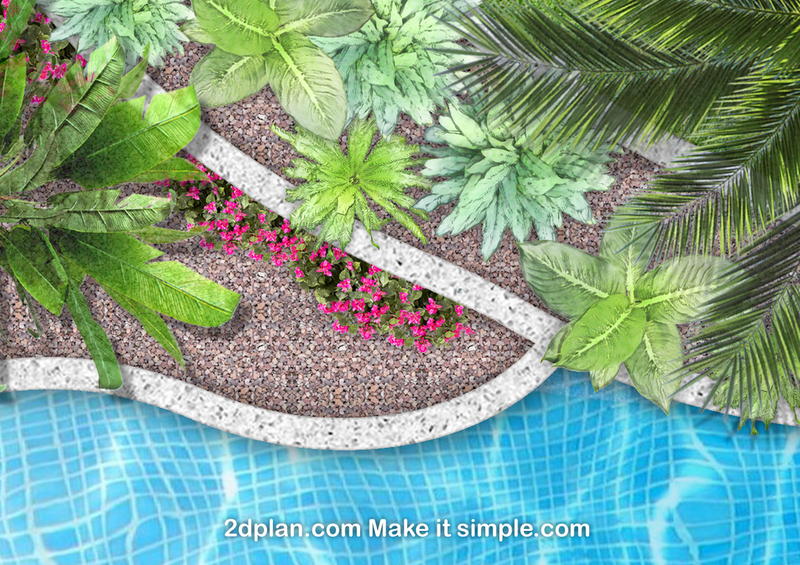 Express your backyard landscape plan with colorful stunning symbols images and textures. 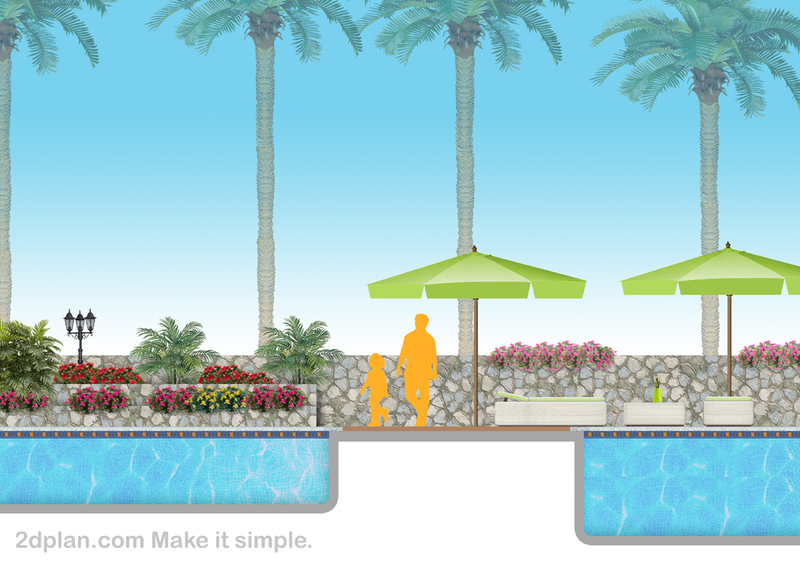 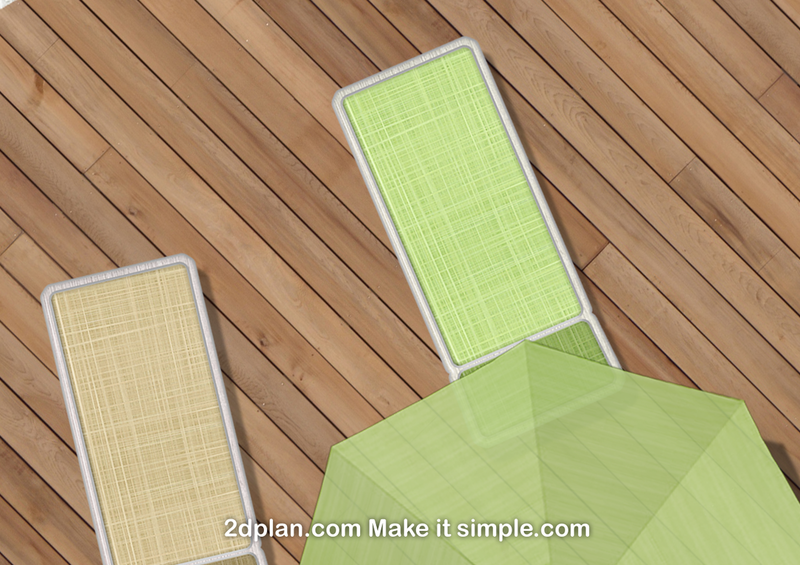 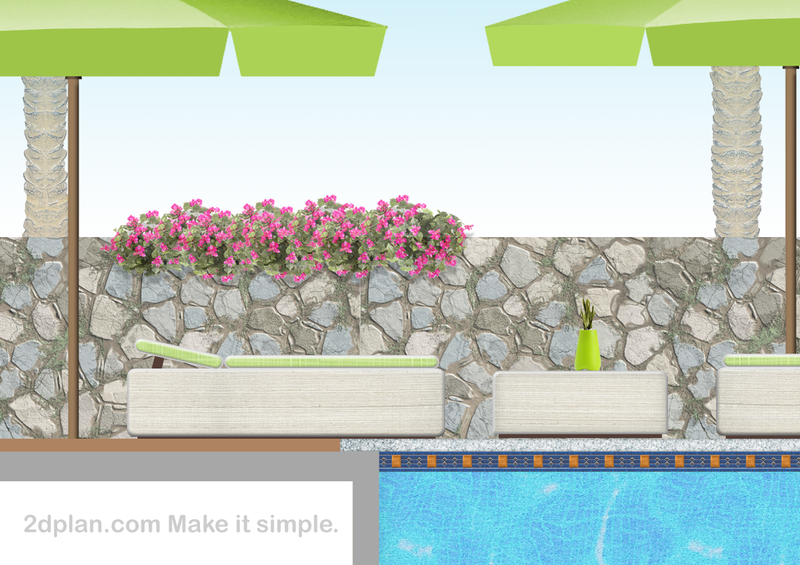 Top view Pools, Decking Texture maps, Top view Trees, Top view Outdoor furniture and much much more. 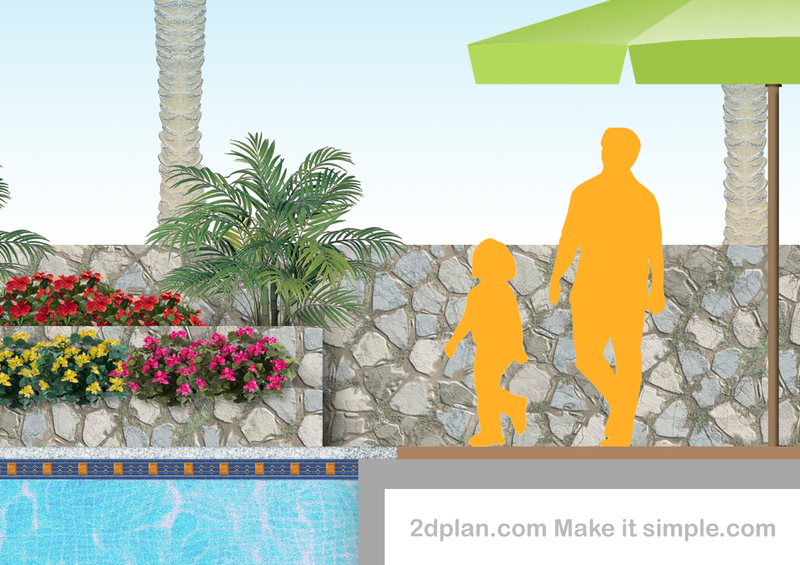 Backyard landscape plans, backyard landscaping plans, backyard landscaping ideas, backyard landscaping, landscape ideas for backyard, small backyard landscaping ideas, backyard landscaping pictures, backyard landscape, small backyard landscaping.